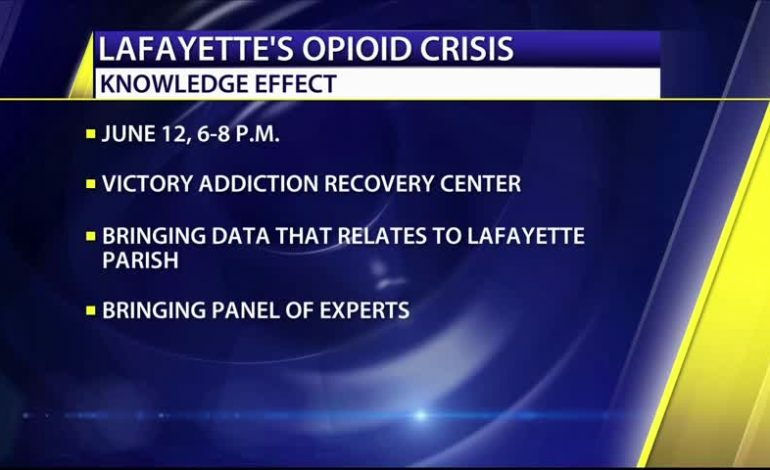 Wednesday June 12th join the discussion on the growing Opioid Crisis happening her in Louisiana. The Victory Recovery Center is partnering with a panel of experts to inform the public on the the crisis. The event starts at 6PM and ends at 8PM.